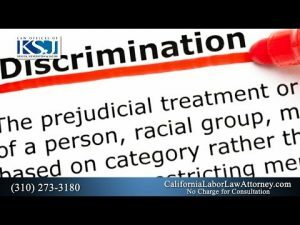 Do you have questions that would best be answered by employment attorneys in California? Our Los Angeles law firm offers free case reviews to answer your important employment and labor law questions. 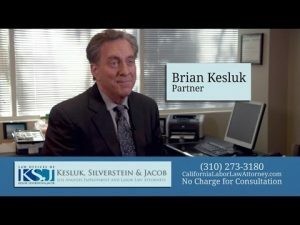 Watch some of our videos to learn more about our attorneys and employment law in LA. 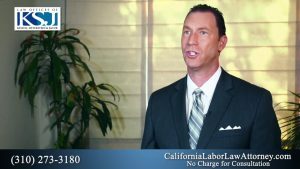 How can an employment lawyer help me, as a worker in California? What does an employment lawyer do for people who have faced harassment or discrimination at work? If I feel as though I was treated unfairly at work, do I have a employment law case? Can I file a sexual harassment case and still keep my job? 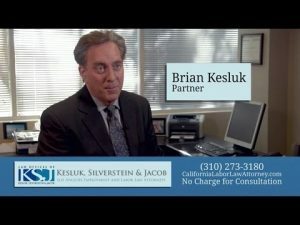 How much does an employment attorney cost? Further, if your questions are not addressed in our videos, explore our website to learn more about proving workplace discrimination, equal pay act violations, family and medical leave claims, wage and hour laws and more. 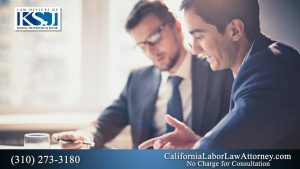 Our employment attorneys in California will answer your specific questions when you reach out to them by telephone or by filling out our online contact form on this website. How Much Does it Cost to Hire an Employment Attorney? How Do I Report Sexual Harassment at Work? Can Dating My Co-Worker Lead to Gender Discrimination? Can an Attorney Help with Workplace Harassment? Are Women Who Work at Google Suffering Discrimination? Can I Sue a Private School for Discriminating Against My Transgender Child? Ex-Professional Baseball Player Lenny Dykstra Guilty of Sexual Harassment? Why Are Some Google Employees Against Diversity in the Workplace?